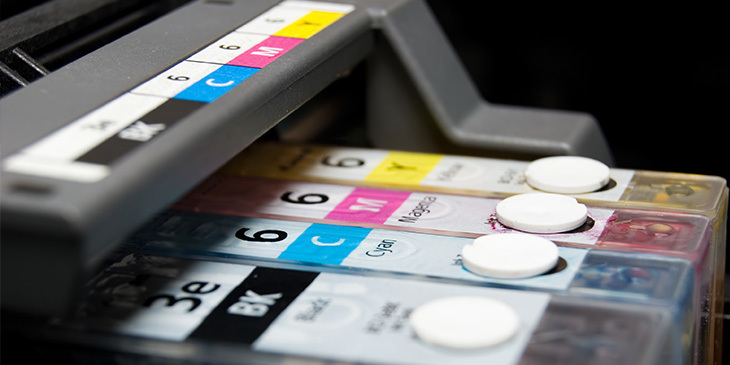 SMB printing: Laser or inkjet? Even a paperless office needs hard copies now and then. If you’re choosing a new printer for your business, one of many decisions you’ll have to make is whether to go with a laser or inkjet model. Just a few years ago, there would have been no contest. Laser printers were the clear winner for general business tasks, leaving slow and inefficient inkjets in the dust. But modern inkjet printers are now a competitive alternative and excel in certain areas. To decide which printer is the best fit for your SMB, you need to consider the type of printing you do, how often you plan to use it and how much you want to spend. Like any investment in your business, you should buy the best printer you can afford. Going for a cheap and less efficient printer is a false economy when it’s more likely to need replacing sooner and will cost more to run. This is especially true with cheap inkjet printers, which have a higher cost per page than any other printers and go through cartridges faster. Higher-end inkjets are much more economical, with the advantage that they take less power to run and ink is cheaper than toner. If you’ll be using your printer regularly though, laser printers are the most cost-effective choice long term. With a cheaper cost per page and laser printers generally having a longer lifespan than inkjets, the total cost of ownership is lower. If you’re looking for a workhorse that can print the largest volume in the shortest time, a laser printer is the obvious choice. On the other hand, if you only need to print the occasional document, an inkjet printer could be more practical – keeping in mind that ink will dry up if it’s not used regularly. Inkjets are catching up to lasers in terms of speed however, with some newer models boasting up to 75 pages per minute (ppm). High-end laser printers still have the edge though, with speeds over 100ppm and duty cycles of up to 20,000 pages per month compared to around 5,000 for inkjets. If the quality of your printouts is more important than quantity, it can also be a close-run race. It depends whether you’re talking text or images. 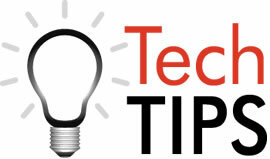 Laser printers produce crisp text at high speeds and more economically than inkjet printers, which can struggle with small text such as fine print. This doesn’t apply to higher-end inkjet models, which have comparable sharpness to laser printing, though not at the same high volumes. Inkjet printers come into their own when reproducing professional-quality images. A decent colour laser printer will still do a fine job, but inkjets produce more natural and detailed results, along with the ability to print on a wider variety of paper types. You’re more likely to find laser printers equipped with management, networking and security features, but keep looking and you’ll find some equally capable inkjet models with touchscreens, secure PIN access, ethernet and cloud connectivity and more. If you’re looking for a multifunction printer that also takes care of your scanning and faxing needs, these are nearly always going to be laser models by default. 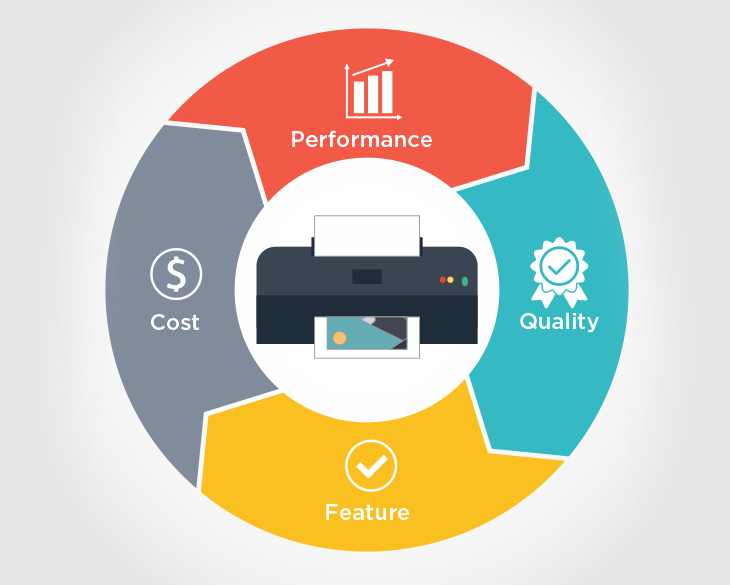 Laser printers are the winner when it comes to heavy-duty printing, but for smaller workloads and visually oriented companies, a quality inkjet printer could be your new best friend. How important is the IoT to the future of your business?